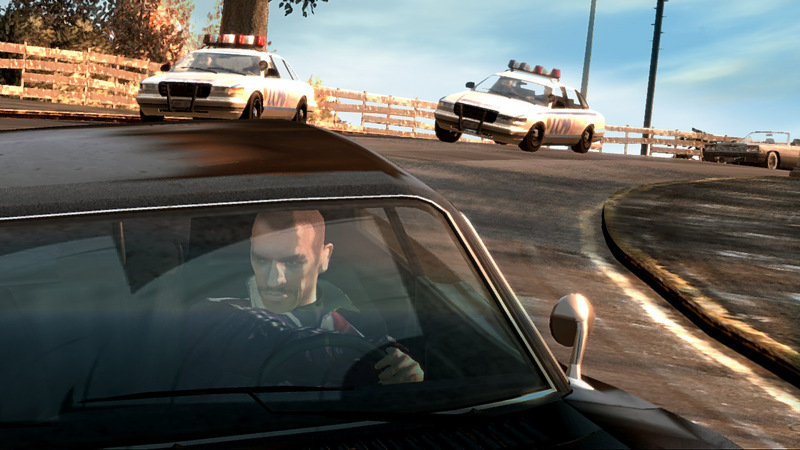 Grand Theft Auto V to be a Wii 2 launch title? At least, that’s what the French site 01net thinks. Just a couple of days ago, a rumour broke out that Nintendo had been talking to Rockstar about getting their franchises onto the Wii 2. The rumour originated from Gameolosophy, a site not so well known for its quality, so at the time, I wouldn’t blame you if you thought it was little more than wishful thinking. However, we’re now getting an almost identical report from 01net, which is a source with a far better track record – they famously broke the NGP’s specs before Sony did, and their last big story was one of the first Wii 2 “leaks” (which we’ll soon know the outcome of). 01net’s anonymous source claims that Rockstar is in possession of a Wii 2 development kit, and is working on getting Grand Theft Auto V onto it in time for the system’s widely reported late 2012 launch.